Windows are an important part of your home. Yet when they’re not functioning well, they can make your home uncomfortable and waste valuable energy. Modern windows have come a long way with cutting edge technology, coatings to improve performance and double- and triple-pane construction for improved efficiency. 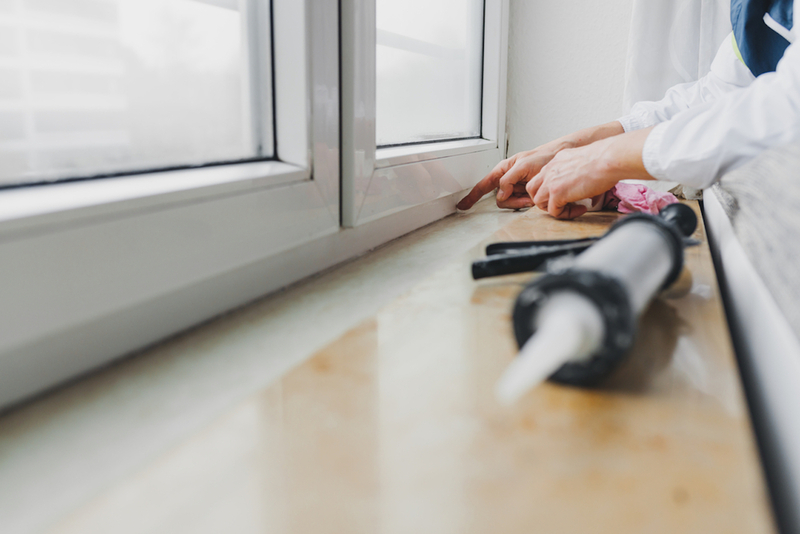 Installing new windows may save as much as 10-25% on your energy bill, according to the U.S. Department of Energy, and allowing the right amount of sunlight in may help to heat your home in the winter! Duxton Windows manufacture fiberglass windows with insulating foam injected into the frame for added energy savings. Their windows are available in standard and custom sizes, double- and triple-paned, with low-E coatings for added performance. For homeowners looking to achieve net zero efficiency, these windows are an excellent choice and are surprisingly affordable. 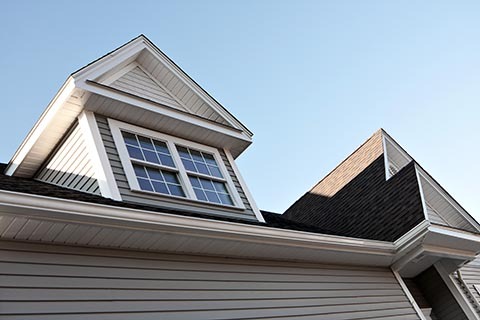 Loewen Windows offer high-quality craftsmanship and custom options for new construction or upgrades. These high-end residential wood-framed windows are a distinctive addition to new construction. The company offers traditional and contemporary designs with an architectural-grade fit and finish. 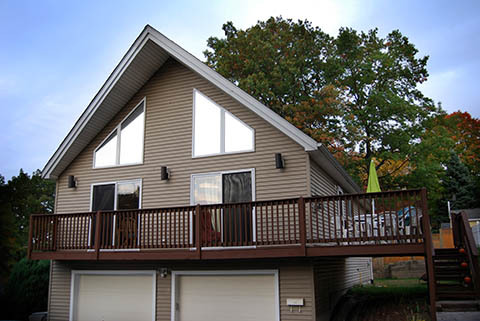 H Windows are based in Ashland, WI and offer a distinctive window design that allows complete 180-degree reversal of each window for easy cleaning. H Windows feature extruded aluminum exteriors and composite wood interior trim for stability and performance. The windows team at KV Tech Construction have replaced all the windows at Our Lady of the Lake Catholic School, and the teachers and staff can’t believe what a difference it’s made for everyone! Windows can be expensive, so if you’re considering replacing your windows, it makes sense to ensure they can perform their best. As a Trade Ally for Focus on Energy’s Whole Home Improvement program, we can help you with the rebate process for your home energy improvements. We find the best results for energy savings are when new windows are paired with air sealing and insulation upgrades. Plus, Xcel Energy customers in our area may also qualify for an 80% match of rebates that can really make a difference! Are your leaky, drafty windows wasting energy? 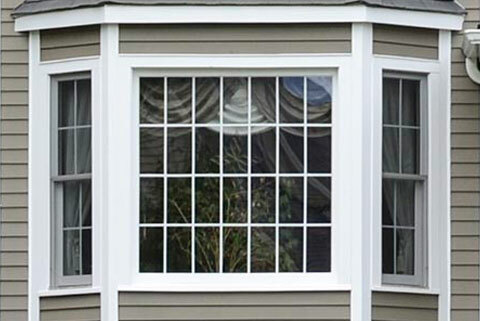 Call (715) 765-4483 or contact us to explore new window options. Don’t let old windows make you uncomfortable. Boost home comfort with new windows.